Here you will find details of FREE museum professional development events including workshops, seminars and conferences. With the support of public funding from ACE all MDNW workshops are free. Please help us keep them that way. If you have signed up to one of our events, but are no longer able to attend, we require you to inform us at least 48 hours before the scheduled event so that we can offer your place to someone on the waiting list. Effective from 1st April 2018, there will be a £50 cancellation fee per ticket charged to organisations that have failed to cancel within 48 hours of the scheduled event. This fee will be implemented at the discretion of MDNW, depending on individual circumstances. When booking a place, please can you ensure you name the organisation you work for and add the contact details of your line manager. MDNW funding stipulates that priority is to be given to those working and volunteering in non-national and non-NPO accredited museums or those officially working towards accreditation. 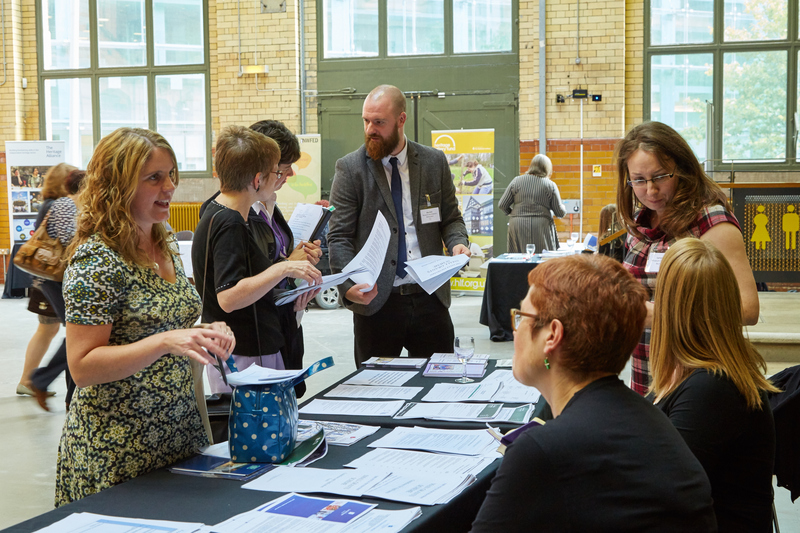 If you work in a national museum, an NPO, a non-accredited museum or outside of the museum sector, your place may be reallocated if there is a waiting list of delegates from priority museums. MDNW will inform you by email before cancelling your ticket.